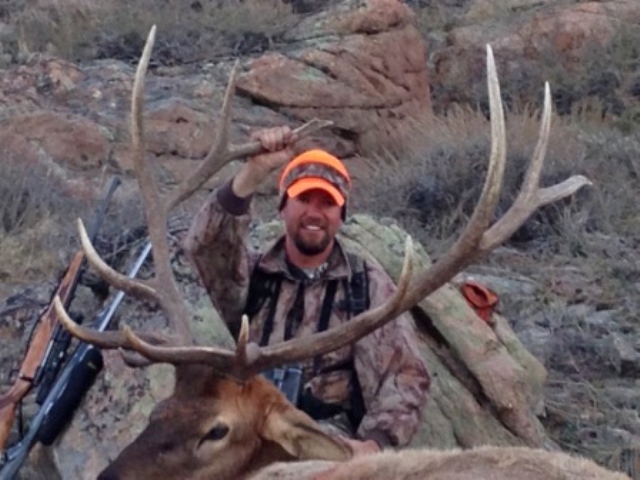 We offer hunting for elk and antelope. You will not be disappointed in the trophy animals that you see on the varied terrains of our ranch. Overnight accommodations in our rustic cabins are offered during your stay. Included in the hunting cabins are a wood stove and beds to throw your sleeping bags on. Meals and guided elk hunts are available by request. We will customize a hunting package to fit you and your needs. Copyright Mountain Memories at Turtle Rock Ranch LLC. All rights reserved.